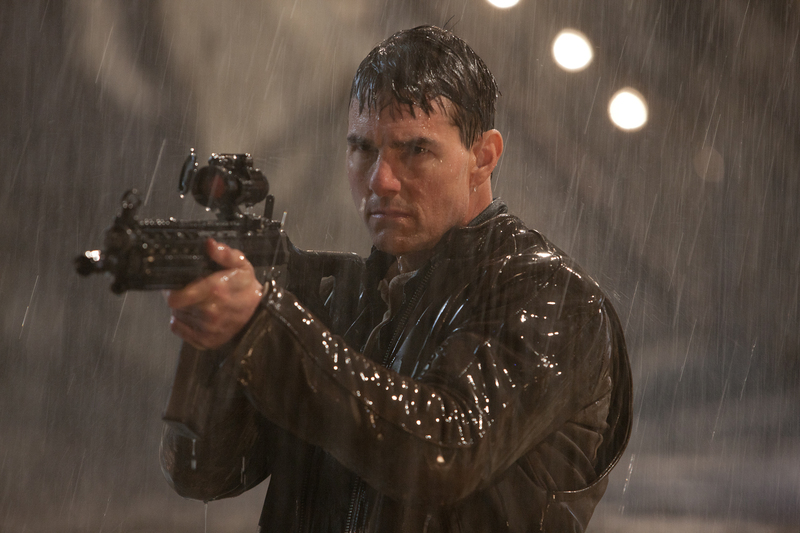 Tom Cruise broods in Paramount’s action thriller adaptation. Tom Cruise is no Jack Reacher, despite what the posters may say. Cruise lacks the brawn, height (in the books, the character clocked in at 6’5″), and most importantly the charisma of Lee Child’s protagonist. The actor does his best to launch a new franchise with Jack Reacher, but the overlong end product is ultimately a unfortunate misfire. 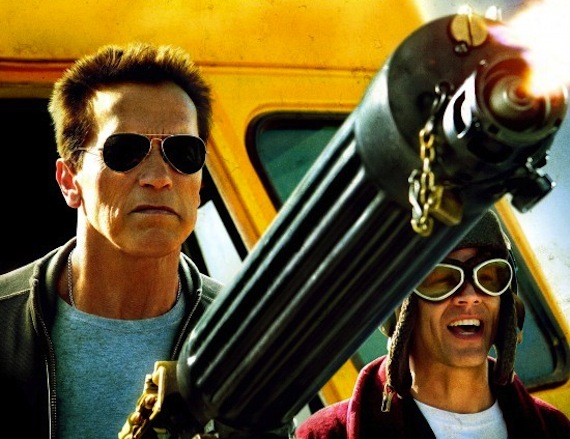 That’s not to say that the action thriller is a total dud. Director Christopher McQuarrie deserves a great deal of credit for keeping the action moving, particularly in the film’s harrowing close-quarters fight scenes. 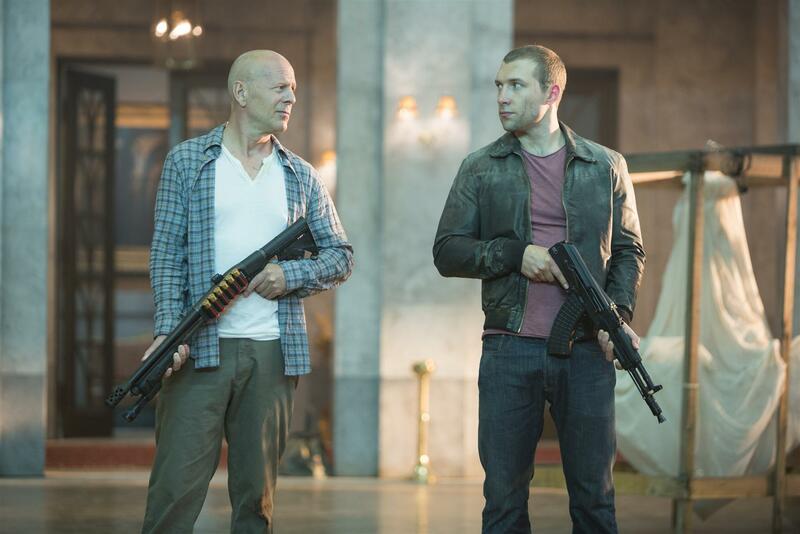 While Jack Reacher‘s dialogue drags and sags, the action sequences are exciting and innovative. Reacher’s brawl with hired thugs in a cramped washroom is a standout, simultaneously brutal, exhilarating and humorous. And the film’s second-act car chase is a heady, jarring thrill, much better-executed than most recent comparable scenes. McQuarrie also excels at bringing out the darkness in Jack Reacher‘s criminal underworld, infusing many scenes with a unshakeable, uneasy sense of dread and decay. Jack Reacher‘s biggest flaw is its inability to juggle a lot of moving parts at once. The plot, based on Child’s novel One Shot, follows Reacher’s investigation of the murders of five seemingly random civilians by an expert sniper. 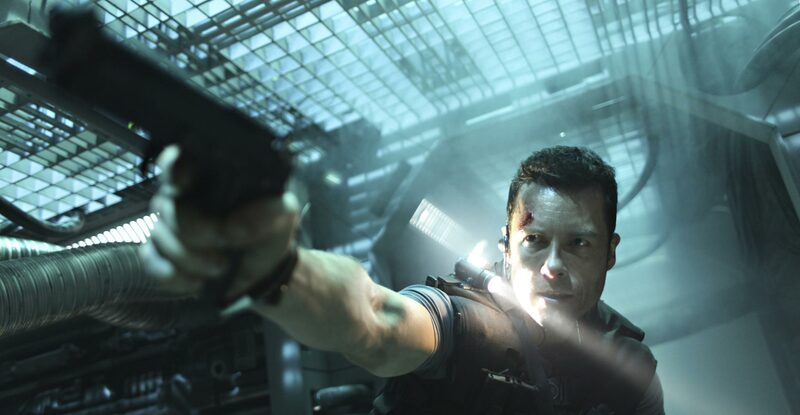 It’s a decidedly dark story for an action thriller to tell, and McQuarrie’s stomach-churning depiction of the murders, the film’s opening, is an immediate and highly potent sucker punch. However, Cruise attempts to sell Reacher as a brooding antihero with an acerbic wit, and when faced with such abject carnage, all he can do sullenly stare into the distance and fire off a few inconsequential one-liners. The supporting cast is equally dissonant. Rosamund Pike shows cleavage but no acting ability as defense lawyer Helen Rodin, who regresses from successful businesswoman to damsel in distress with little reason other than to give Reacher something to do. Meanwhile, Werner Herzog slithers around as a Russian mobster called the Zec, a really nasty piece of work, and David Oyelowo works on making his temple veins stand out as a detective at odds with Reacher. Only Robert Duvall, a reliable action staple, and Alexia Fast, a fresh new talent, stand out in their few scenes. It couldn’t be any clearer that this is Cruise’s vehicle, but the actor surprisingly doesn’t make as much of an impression as he should. He’s a less likable Ethan Hunt with no sense of humor, entirely bereft of the charm the audience is meant to believe draws characters to him. Unfortunately for Paramount, little apart from McQuarrie’s direction really works, and Jack Reacher devolves into a series of clichés surrounded by such stale dialogue as “I’m a drifter with nothing to lose,” meant to sound threatening but actually just painful. By the time the two-hour mark rolls around, Jack Reacher has outstayed its welcome, and there’s still half an hour to go. Image Courtesy: The Boston Globe. 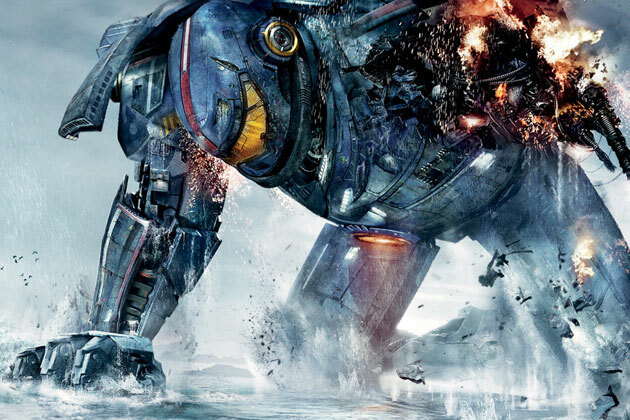 The Call is a better movie than it needs to be, and you should be grateful for that. After all, this is a thriller arriving in the middle of March, where most studios usually bury their duds. But lo and behold, save for a final fifteen minutes that throw credulity out the window, The Call is a bona-fide nail-biter that mostly delivers on its intriguing premise. 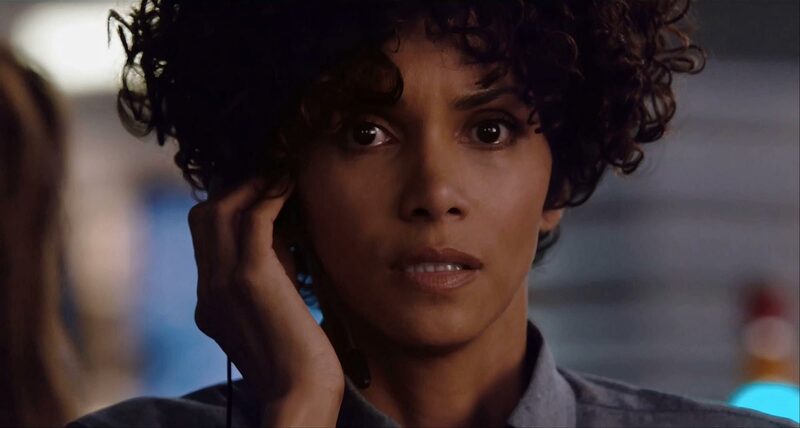 Halle Berry stars as Jordan Turner, a veteran 911 operator who answers a call from teenager Casey Welson (Abigail Breslin), who has been abducted by a serial killer (Michael Eklund). As Jordan and the police race to find Casey, Jordan realizes that the girl’s captor is the same man who abducted and murdered a teenage girl six months earlier. The screenplay cleverly takes a familiar idea and makes it taut and suspenseful by confronting intelligent characters with believable obstacles. Casey’s phone is disposable, which prevents the police from tracking it. Signal strength varies in and out. Computer screens load agonizingly slowly. No one makes any bone-headed moves that take the audience out of the story, a refreshing change from typical thriller fare. Berry is aces as Jordan, presenting her strengths and weaknesses without making her either superhuman or pathetic. She’s a compulsively watchable heroine, and Berry succeeds in dialing up the tension to almost unbearable levels. Breslin, all grown up, is just as good as a kidnap victim who keeps her wits about her even under the most terrifying circumstances imaginable. Though The Call is her first thriller role, it certainly won’t be her last after this pulse-pounding performance. 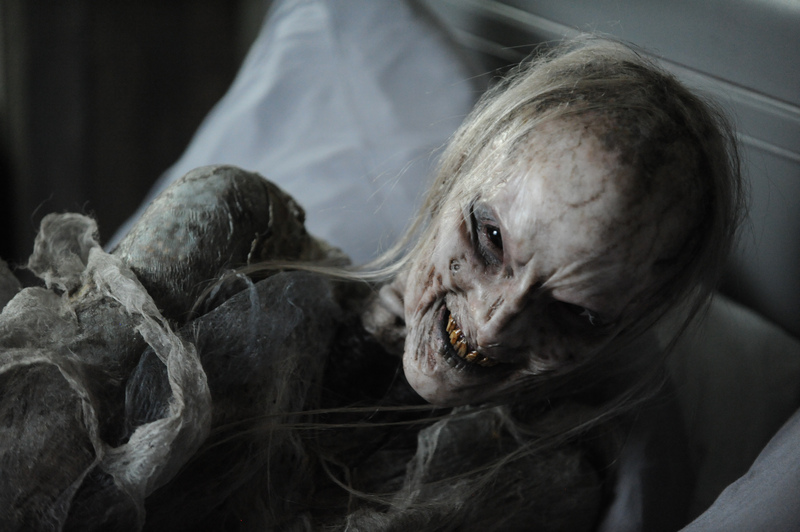 And Eklund is scary good as the story’s resident maniac, savoring every homicidal giggle. As Jordan attempts to keep Casey on the line long enough to locate her, The Call is a top-notch thriller. It’s only once Jordan gets out from behind the desk that the movie loses its momentum. The last fifteen minutes, viscerally satisfying though they are, end The Call on an odd, almost sour, certainly implausible note. Less, for The Call, would have definitely been more. Arterton and Renner have a bone to pick with the world’s witches. 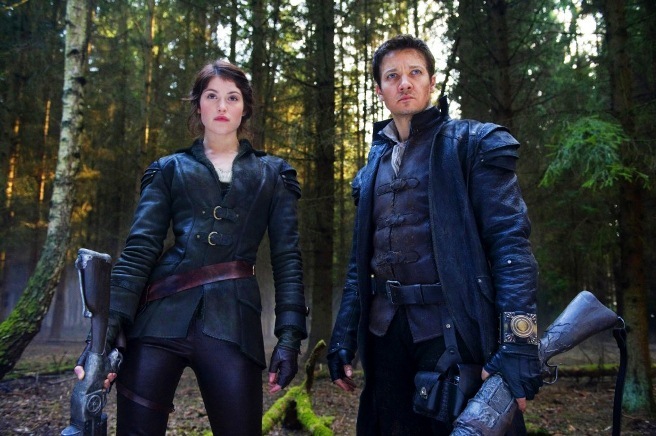 Reviewing a movie like Hansel and Gretel: Witch Hunters is a fool’s errand. Anyone who can read knows that this dark fantasy, starring Jeremy Renner and Gemma Arterton, is not aiming to win any awards or make picky critics happy. Hansel and Gretel: Witch Hunters wants to be exactly what it sounds like – a bloody, fun, and unapologetically loopy revenge fantasy, starring two very attractive people and a whole lot of nasty-looking weapons. And there’s something to be said for a movie that gives its audience exactly what it promised them in the first place. For most of its short (88-minute) running time, it’s a shamelessly simple, delightfully disposable take on a classic story. I enjoyed the hell out of it. The movie picks up the tale of two extremely gullible siblings fifteen years later; evidently lacking access to therapy, they’ve dealt with their trauma by becoming formidable bounty hunters, hunting down every witch in sight with a stockpile of crossbows, shotguns, and pistols. Both still bear serious psychological and physical scars from their imprisonment (Hansel’s a diabetic as a result of his forced candy binge, a nice touch), and their mission to destroy all witches is a very personal. When they arrive in the town of Augsburg, where children are going missing, Hansel and Gretel face their toughest challenge yet: a coven of witches led by the powerful Muriel (Famke Janssen). Director Tommy Wirkola (Dead Snow) pulled off a major casting coup with Arterton and Renner, two stars typically found in higher brow fare than this. The two are game and have an easy chemistry both in their conversations and their witch beat-downs. They do a decent job of bringing to life their certifiably badass characters, no easy task. Their performances are intentionally serious, and while that does work with the film’s tone, Hansel and Gretel: Witch Hunters would have been more entertaining if both the script and the actors had loosened up a bit instead of playing it straight. Arterton seems to be having a better time than Renner, whose scowl never recedes for a second, but neither one of them truly runs with the absurdity of the movie’s central concept. Wirkola keeps the pace moving quickly, likely to hide the undercooked script, and it’s not a bad choice, because with such tight direction, the film never wears out its welcome. The director also embraces his film’s darkness, maxing out the gore and griminess in his action sequences.Unfortunately, the movie’s serious tone is a poor choice given how close the movie’s concept is to falling over the edge into parody. Hansel and Gretel: Witch Hunters is at its heart a revenge fantasy, about two screwed up adults with a bone to pick, and that refreshingly simple concept would have served a goofier film better. Even as blood and guts splatter the screen, it’s all should be tongue-in-cheek, never grim or morbid.